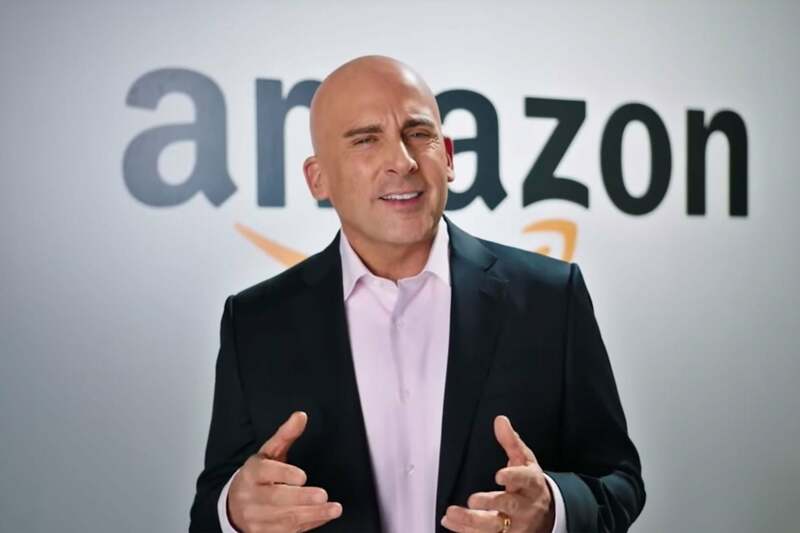 Amazon's Jeff Bezos Gets the SNL Treatment – YOU CANT STOP THE SHOW!! SNL thinks they know the reason why HQ2 ended up in NYC and Virginia. Amazon last week finally revealed the locations of its new headquarters: one in Long Island City, N.Y., and the other in Arlington, Va. Almost as quickly as the decision was announced, questions from locals popped up about what having Amazon in these locations would do in terms of an already high cost of living and struggling infrastructure and public services. Meanwhile, a rumored helipad for Bezos in New York didn’t sit well with locals mad about the current state of the MTA. There's also been criticism that the choices lacked imagination, taking Amazon a little more than a year and applications from more than 200 cities to set up shop in the nation’s capital and one of the biggest business centers in the world. But Saturday Night Live joked this weekend that it truly came down to one deciding factor — billionaire pettiness. "Everyone, except for the people who live there, and the people who live in all the other places we didn’t choose, is thrilled,” says Steve Carell playing Jeff Bezos, outfitted in an unnerving bald cap and aping the Amazon founder’s low-key cadence. Fake Bezos goes on to say that while some may have thought that he might be trolling President Donald Trump by choosing his hometown of Queens and a location near his current residence at the White House to set up Amazon headquarters, that was most definitely not the case. “Sure, he attacked me repeatedly on Twitter, but I chose our new locations because they were ideal for growing business, not just to make Donald Trump think about how I’m literally 100x richer than he is,” Carell intoned. He gets in a few more digs at the president, saying The Art of the Deal costs more to ship because it’s heavier than most books thanks to its “four chapter 11’s,” and that since people think drones are “scary and impersonal”, he decided to outfit them with fake human hair — which looks fairly similar to the president’s coif. The “sick burn by Jeff Bezos,” ends with him flipping a light switch that projects a giant Amazon logo on the White House. Next Next post: Thinking of Opening a Physical Location for Your Online Store? Ensure Success With These 4 Tips.